The Audrey Beth Lender Hebrew School at Congregation Sons of Israel offers a boutique Hebrew School experience. Classes are small; instruction is thoughtful and engaging. We believe in the inclusion model of education, and our excellent teacher to student ratio allows for the encouragement of all types of learners. We have a strong history of pioneering special needs Jewish education in Rockland County. Our innovative scheduling offers students flexibility with their secular school extra-curriculars and other interests. 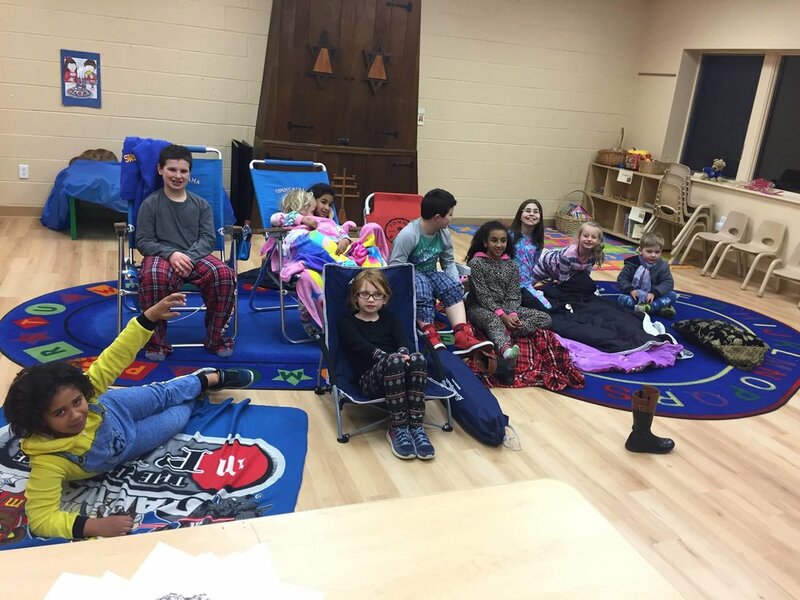 We are the only Hebrew School in the county to offer a Shabbat-centered Hebrew School; it meets on Saturdays and Wednesdays. Our learners participate in the service, making the bimah their second home. Our school utilizes the arts and a multiple intelligences approach to education. Through discovery, play, discussion, activities, song, and storytelling, our children fall in love with Judaism. 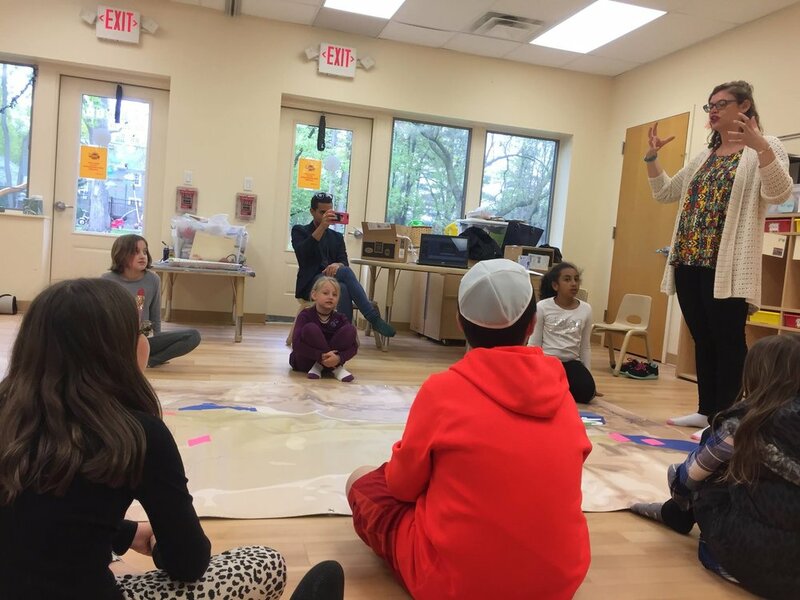 Our rabbi and cantor teach in the Hebrew School, role model Jewish practice, and help our students to connect to the prayer experience. We have five multi-age classrooms that promote collaboration and development of social skills within the community. 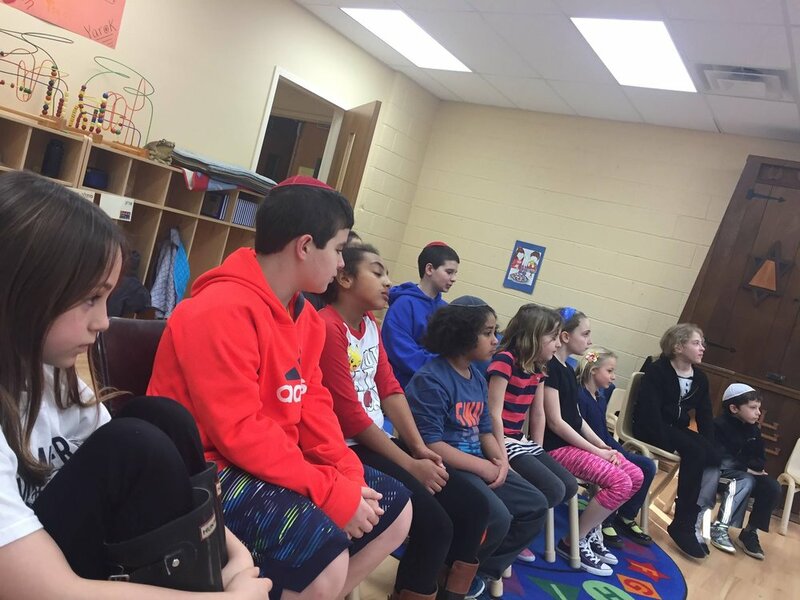 Our learners help each other as they explore the world of participatory Judaism. The schedule for Hebrew School, Pre-School Hebrew School and Tot Shabbat can be found here. For further information, contact Suzanne Strichartz, our Educational Director, at csifamilydir@optonline.net.